In the digital age, who can forgo having a website? Consumers of all services need to ensure that they can find businesses within the public, and online, domain. Without a website, a business in 2014 and beyond is destined to fail. Let�s be honest, hairdressing salons are no different. 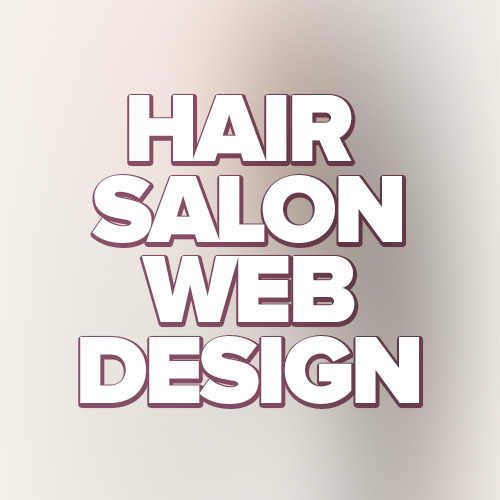 In an increasingly competitive market, a hair salon also needs an online presence. Building your presence via social media is important. But, a good, quality site should never be underestimated.